This is part 3 of our Ilocos Norte adventure. Incase you missed the first two posts, you can read about those here and here. Looks like there’s a part 4 coming up. To jam all the remaining photos in this one post would be ridiculous. 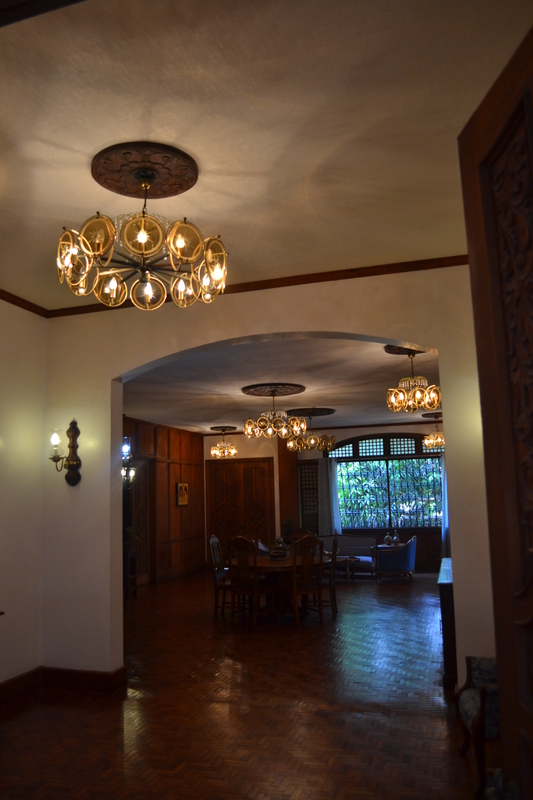 With our tummies filled with pinakbet pizza, we trooped over to the grand Malacanang of the North, the former residence of the 10th President of the Philippines Ferdinand Marcos and his family. This is not to be mistaken with the Malacang Palace in Manila where the current President resides. 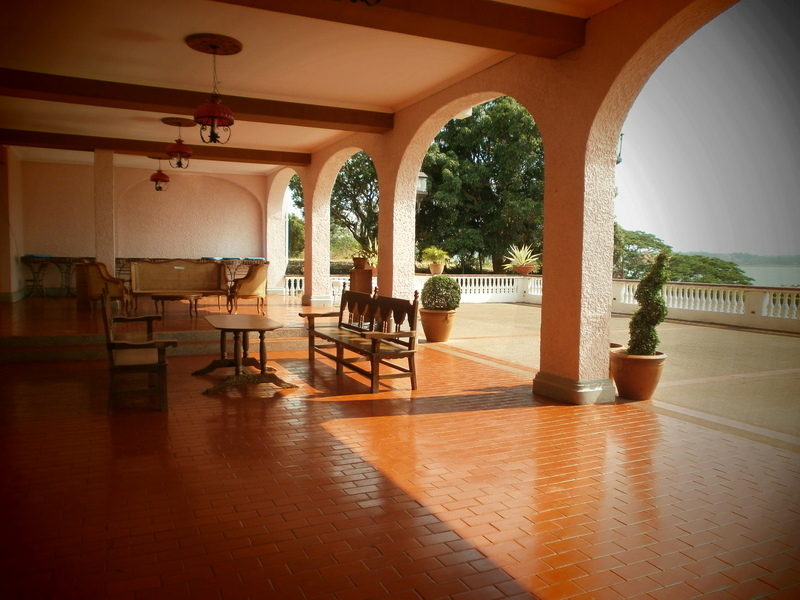 Okay sorry… I’m getting a little sidetracked here, this is the main lobby of the house. The guest dining area on the ground floor. 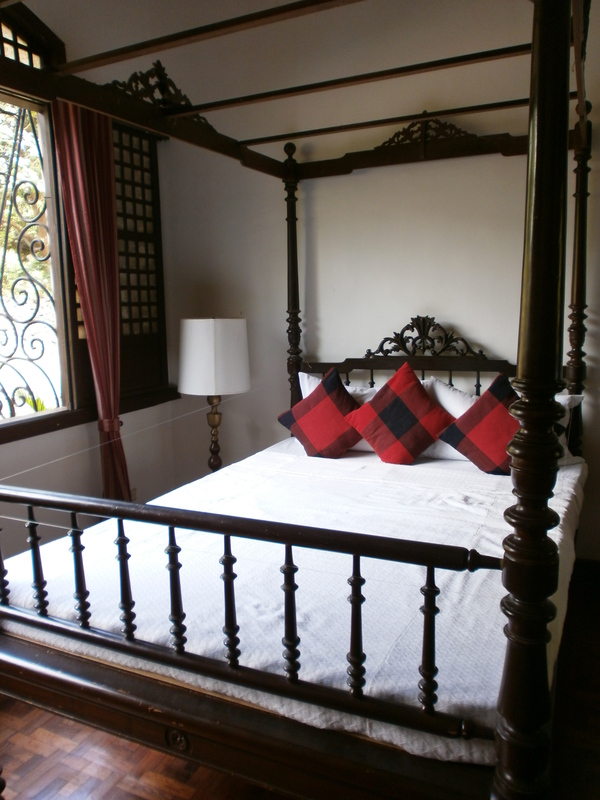 The bedroom of Sen. Bongbong Marcos. One of the guest rooms in the house. 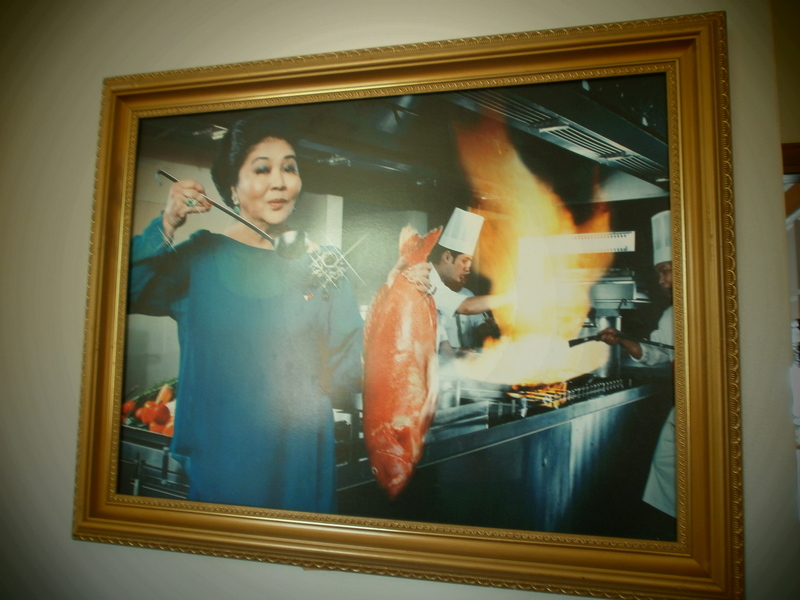 Local celebrities like Nora Aunor have spent the night here. I like those red pillows. When the former President couldn’t go up the stairs anymore, they converted this den into his bedroom. This was the entrance leading towards the bedroom. And upon entering, you’ll see this. The statue kind of freaked me out at first. One of their couple photos. I found this to be quite an endearing photo. He truly was enamored with his wife. This is the master’s bedroom in the second floor. Check out the size of that bed! 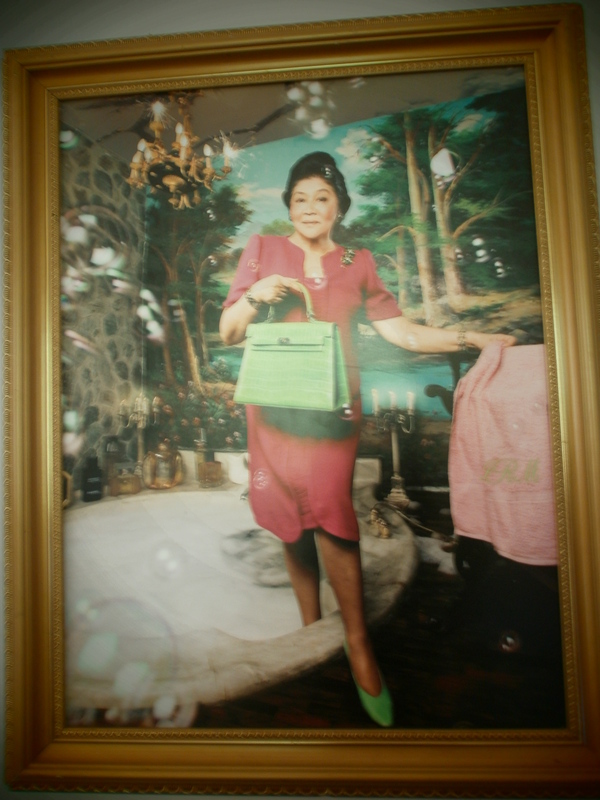 This is on the opposite side of that room, leading to Imelda’s private room. I love this window. 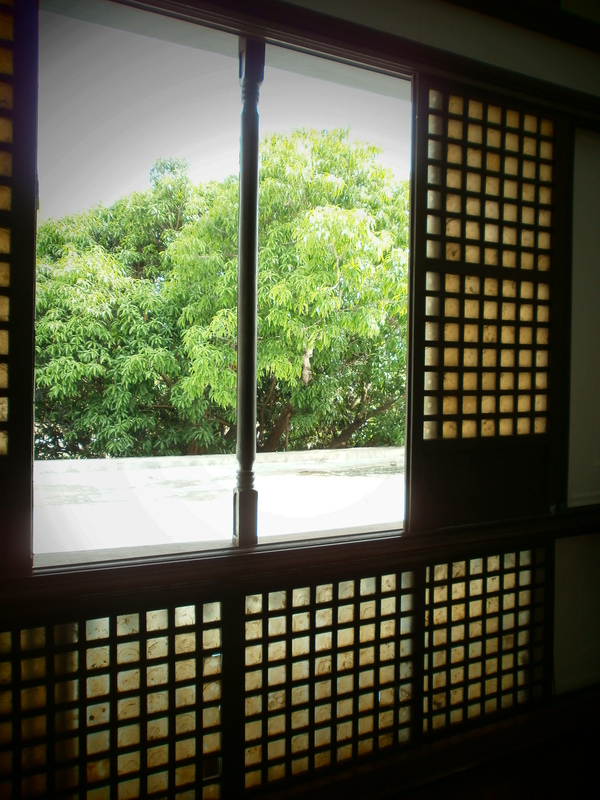 I’ve always loved capiz windows. 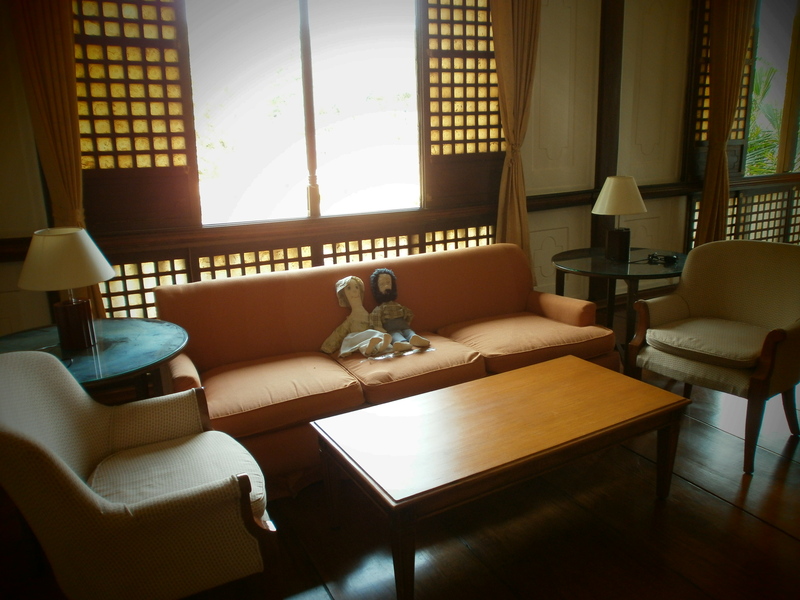 Reminds me of the ancestral homes in the provinces. 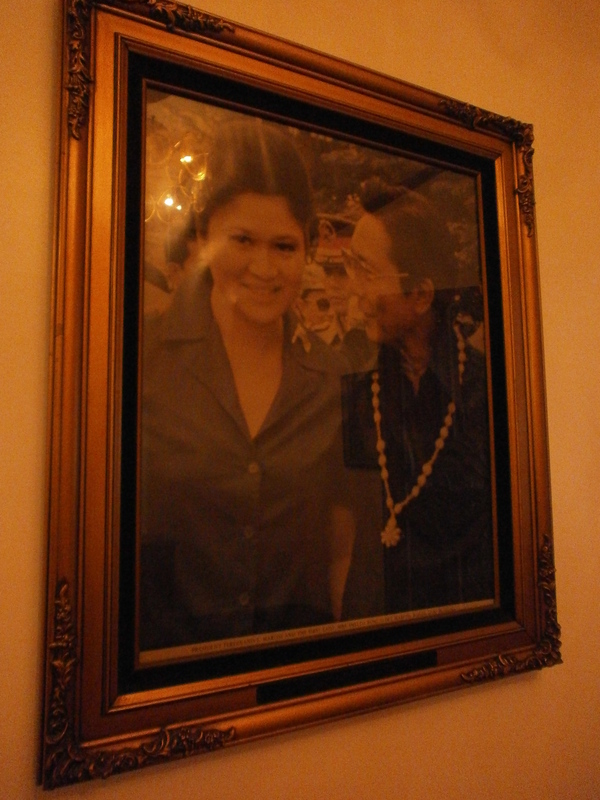 The quirky portraits in her room. 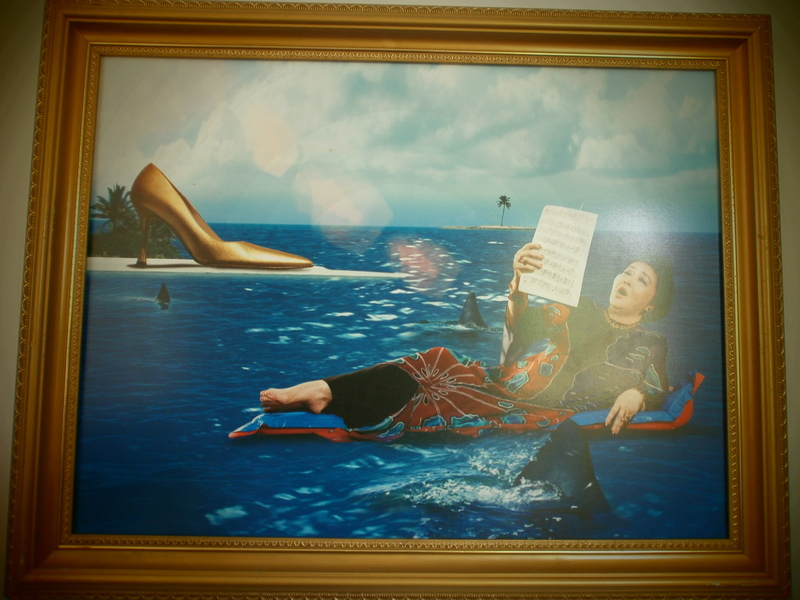 Of course, Imelda wouldn’t be Imelda if it weren’t for her shoes. Unfortunately, you won’t be seeing her grandiose collection in this post. Apparently, her shoes are already in Marikina City. I was quite disappointed. The former first lady sure has a sense of humor. I heard these portraits were edited by her grandson. 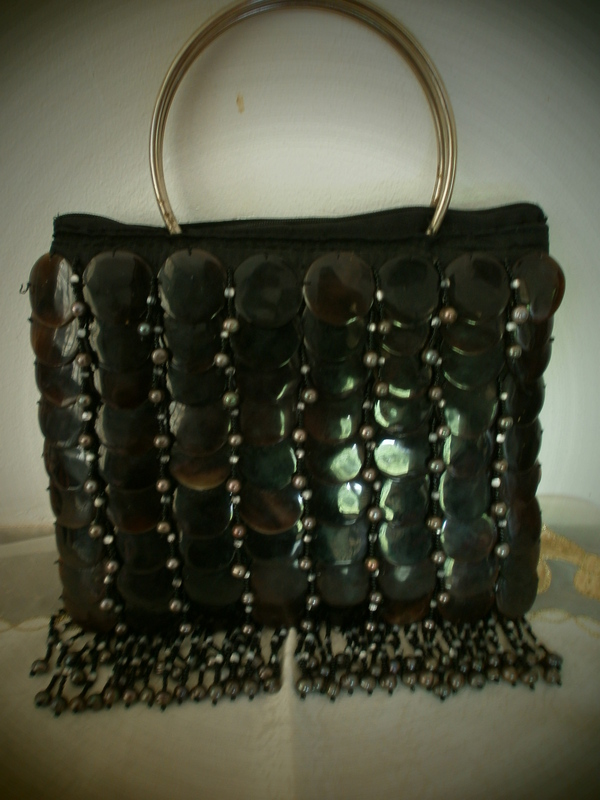 This purse is super heavy. I know, I’ve tried carrying it. It’s like carrying a ton of bricks. I am so in love with this space. 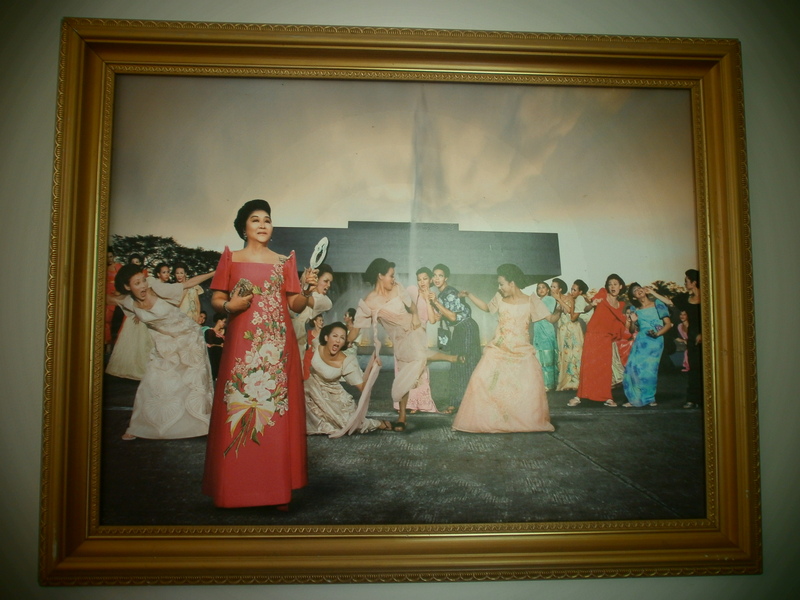 This is inside the joint bedroom of the two daughters, Irene and Imee. 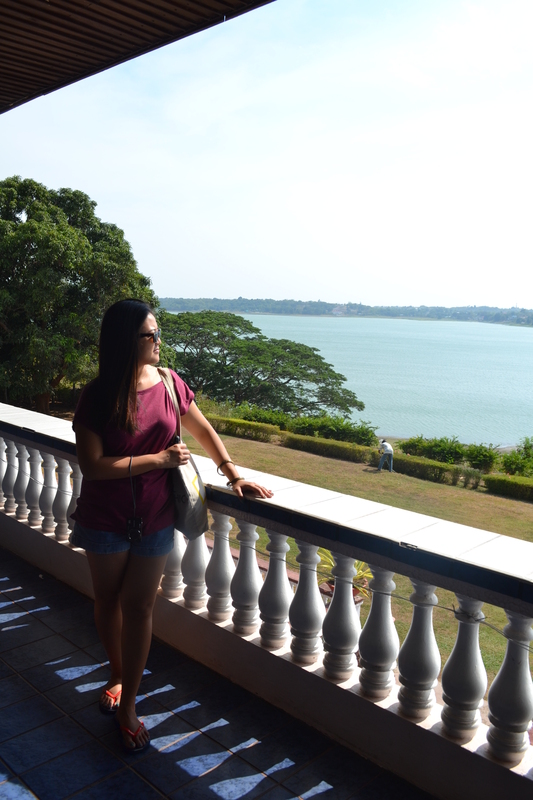 The Malacanang of the North fronting Paoay lake. 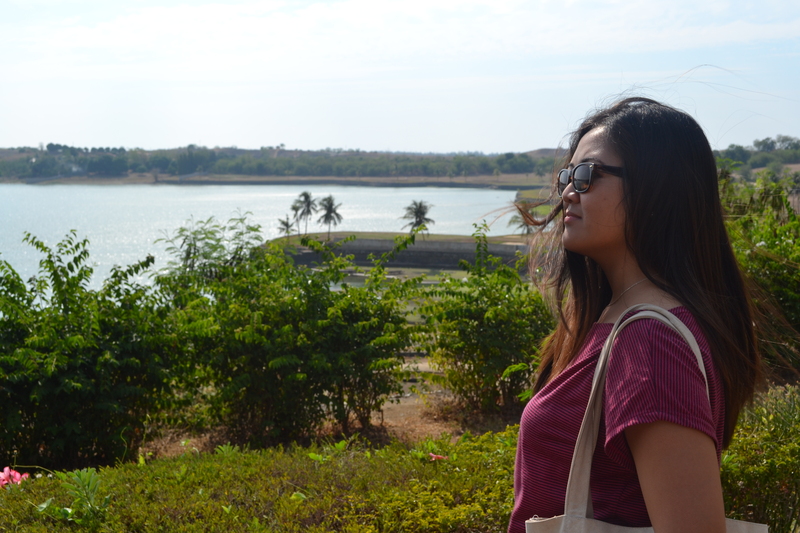 Appreciating the view of the lake.